PSEB 10th Result 2017: Likely To Be Out Today, Here's What Should Students Do? PSEB 10th result may be announced today. New Delhi: PSEB 10th result is likely to be announced today. If the result hosting website of Punjab School Education Board (PSEB) is to be believed, Punjab matriculation result is likely to be released today. As per the update given at http://punjab.indiaresults.com/pseb/default.htm, the result of PSEB 10th exam can be expected today. This is ought to bring relief to the 4.12 lakh students who had appeared for the above said exam. The examination result will be announced by PSEB Chairman Balbir Singh Dhol. 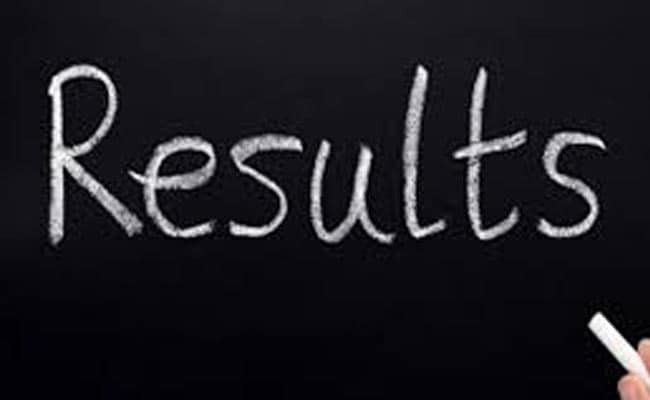 PSEB class 12 results were announced on 13 May. With a decrease in the performance, merit list of only 8 districts in the State managed to record in double digit figure. The pass percentage of girls was 72.59; it was 54.42 for boys. The overall pass percentage saw a cip of 3.14 lakh students. About 37 per cent of students, who appeared for the Class 12 examination, either failed or got reappear or compartment. Regarding the Punjab Board Class 10 result, students can get the official update at pseb.ac.in. The result will be available at indiaresults.com. Students should keep the login credentials in their hand. As soon as the result is available on the webportal, students should not waste their time looking for the important details like roll number, registration number, date of birth, etc. In addition to this, students should also wait, in case the official website is delaying to respond. Due to large number of logins at a time, it is likely that the website may show issue.